Excellent investment opportunity. Approximately 165 Acres with 5 APN'S. Panoramic views, evening lights, mountains. Lots of usable, rolling topography. Private lake/pond and riparian forest area. Water meter on one parcel. Secluded! Minutes away from main HWY 76. Ideal for ranch, horses or has the potential to subdivide. Easy access from Carlsbad-San Diego Airport/San Diego & Orange Counties. Fallbrook Airport nearby. Offered at below appraised value! 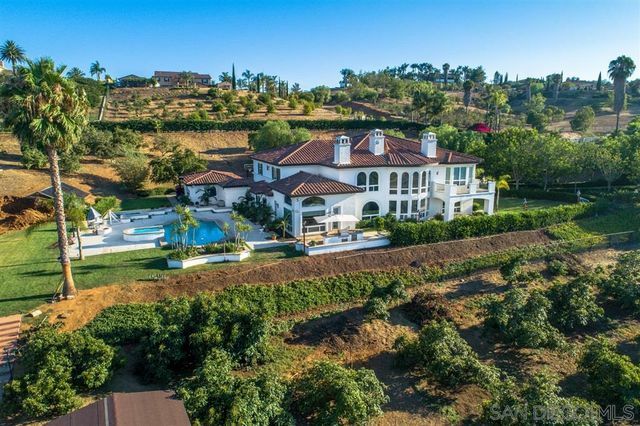 Come to Bonsall for a day and stay a lifetime... 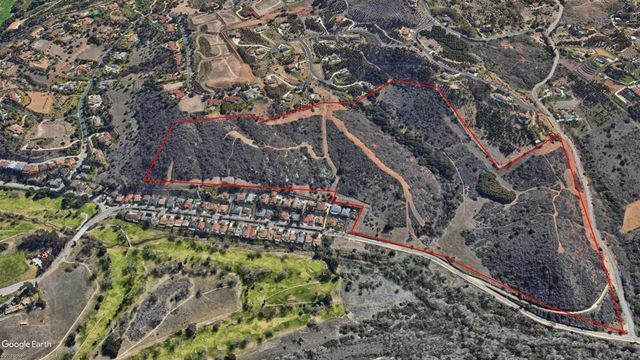 Parcels of land this size and location simply don't exist in Bonsall anymore. Perfect for a vineyard/winery & agricultural use (see soils report) or your dream ranch This property have a 1.5-acre olive grove, a creek running through it and walking trails. Expired tentative map (TPM 21150). 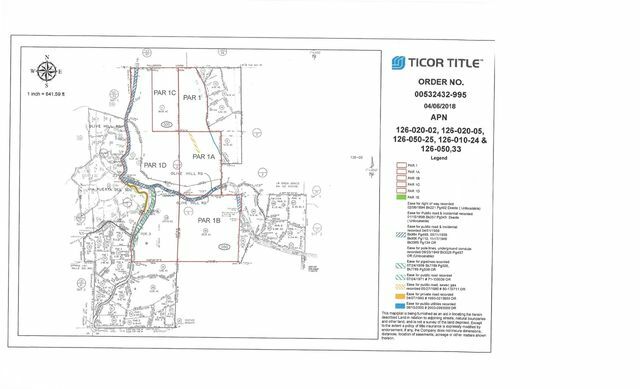 This is a rare opportunity to purchase a large parcel of land in an area of tremendous growth and beauty!